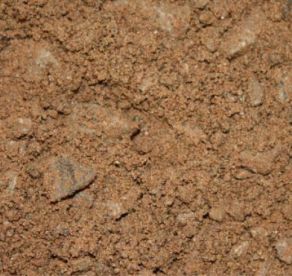 This is a general building sand, suitable for multiple building applications. Suitable for brick and block laying. This is a slightly courser sand product, which is suitable for dashing / rendering internal and external walls. Suitable for builder applications / Construction projects. Also the product will suit the building of stone walls. 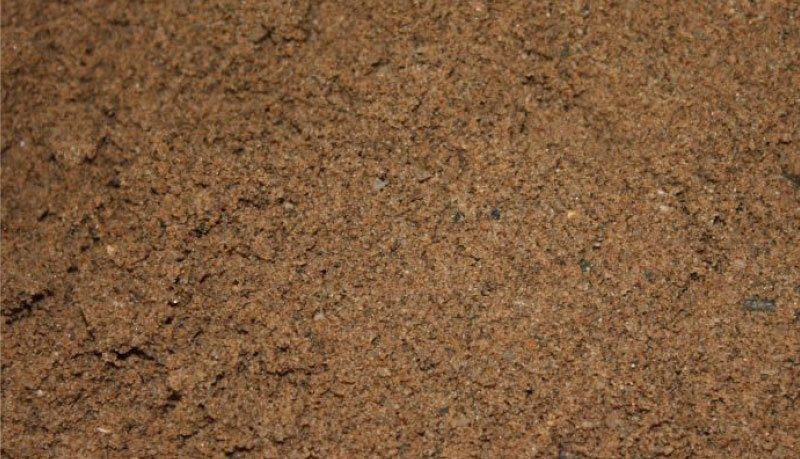 This is a more courser sand product to the General Purpose Building Sand and Rendering Sand. The sand is mixed with grittier limestone aggregate to create the correct consistency required for use in making concrete. This is a pre mixed product which contains concreting sand and limestone aggregate. This provides an ideal solution for those wanting the product already mixed. 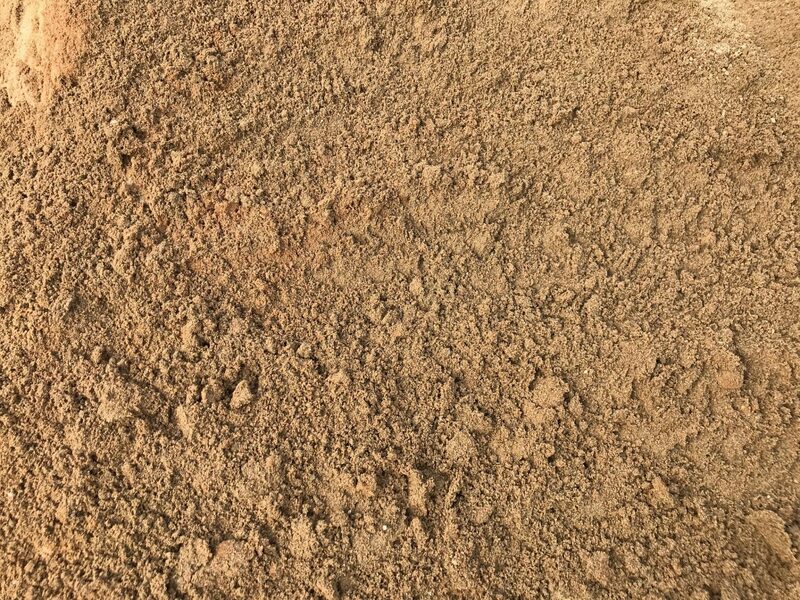 This is General Purpose building sand mixed together with recycled material and is suitable for laying block paving and dimensional paving. It is a cost effective solution for all hard landscape projects. Suitable for duct surrounds. Product may contain more stones. For more information, please click the contact link below. 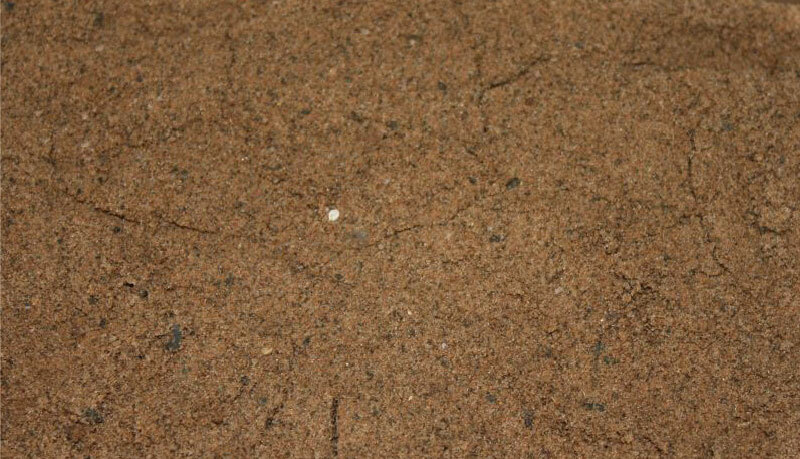 "This is a general building sand, suitable for multiple building applications. Suitable for brick and block laying." "This is a slightly courser sand product, which is suitable for dashing / rendering internal and external walls. Suitable for builder applications / Construction projects. Also the product will suit the building of stone walls." 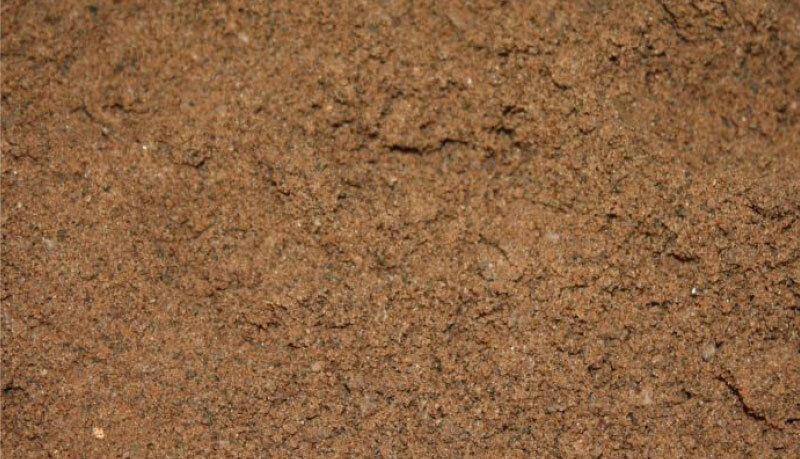 "This is a more courser sand product to the General Purpose Building Sand and Rendering Sand. The sand is mixed with grittier limestone aggregate to create the correct consistency required for use in making concrete." "This is a pre mixed product which contains concreting sand and limestone aggregate. This provides an ideal solution for those wanting the product already mixed." 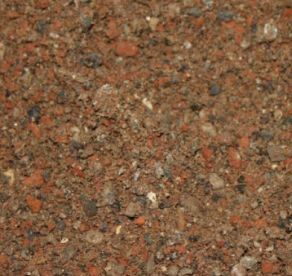 "This is General Purpose building sand mixed together with recycled material and is suitable for laying block paving and dimensional paving. It is a cost effective solution for all hard landscape projects." "Suitable for duct surrounds. Product may contain more stones."